I had a freek-out moment today I thought the most baller MB Platinum card was gone forever. 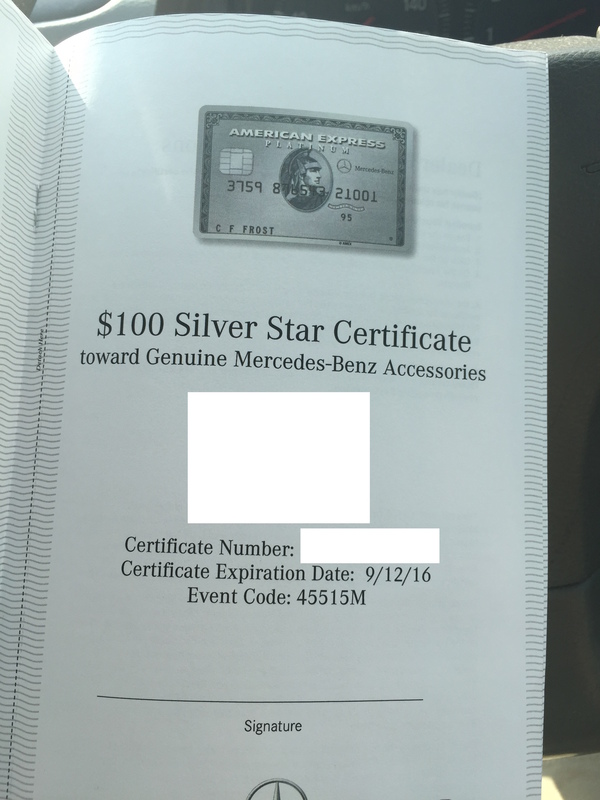 Rumor has it there were, *gasp* non-Mercedes Drivers getting the card which cheapened the whole scene! Just imagine a BMW poser flashing this card, for shame, just kidding! I tried to find the card using the card browser on the AmEx site and it was not listed, only the credit card version was offered. I don’t know why they would hide it as such where not even google could find the application link. It is a weirdo card and only a few are willing to pay the $475 annual fee just to get $100 of sweet schwag every year. Thankfully the reddit r/churning army found the application links here, and here. Don’t forget several banks like Goldman Sachs, Charles Schwab, Ameriprise, and Barclay’s Wealth offer the card if you want to continue racking up the sign on bonus as each is considered a separate new product. After this card was converted to a regular platinum back in February. I haven’t received my $200 airline travel credit after buying GC. Its been over a week and no reimbursement yet. Anybody else having this problem. There is a glitch where you can’t change the airline on the amex website or see the tracker, but you can chat with rep who confirmed it was registered for. Did you spend the $200 before or after the conversion?